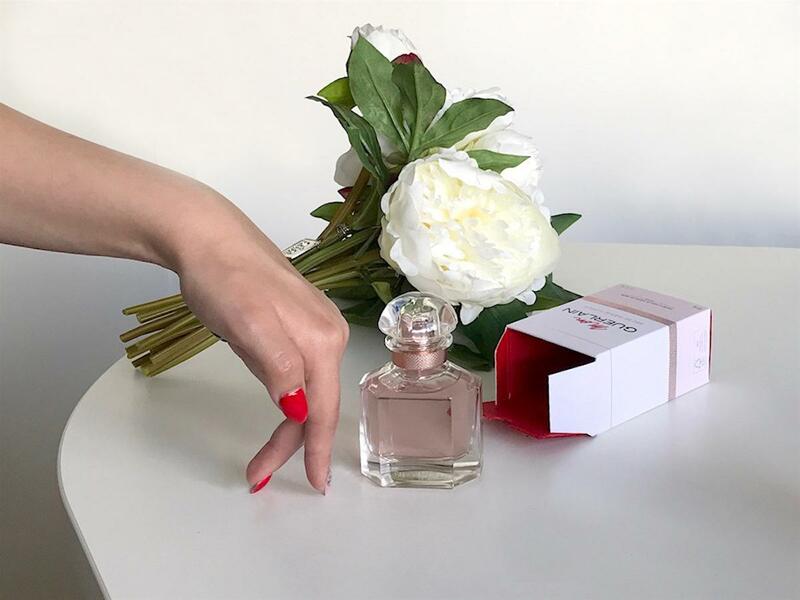 Even before the end of winter the beauty industry opens its fragrant buds with new, fresh, light and mostly floral parfumes. This year my vaaau goes to Guerlain Mon Gueralin Eau De Parfum Florale botle. Perhaps because it made it’s way into spring with a bouquet full of my favorites, Peony and Jasmine. 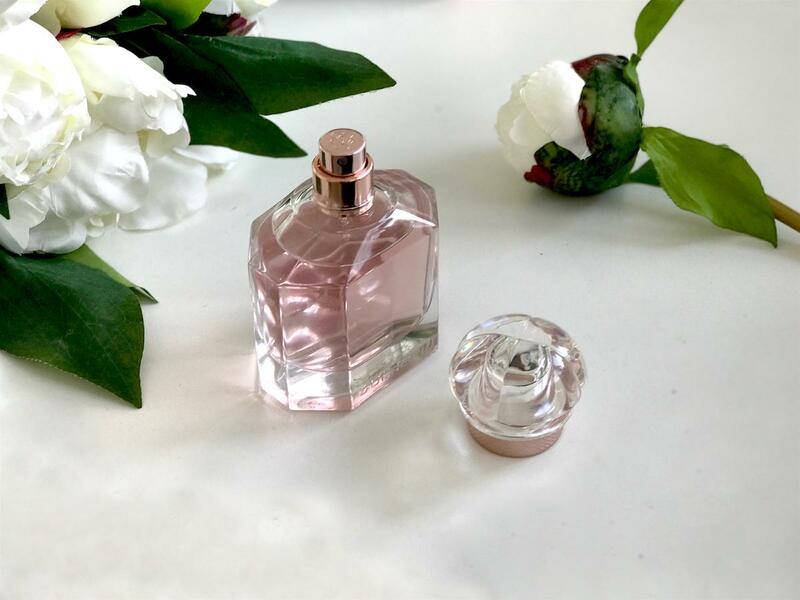 In spring of 2017 the Guerlain perfume house launched the Mon Guerlain fragrance, as a gift to a modern, powerful, free and sensual woman, who was personified by Angelina Jolie. New, this year’s version of Florale, is more fresh, airy and floral. The fragrance Mon Gueralin Eau De Forale lifts women through soft, blooming, sunny and glowing notes. It’s a fresh and gentle interpretation of flowers that open up in the morning mist. It wakes us up with a smell of lavender, seduces us with sambac jasmin (highly concentrated), peony notes and finally charms us with vanilla and wood tones. It is designed as a bouquet of white flowers with an emphasis on sambac jasmin, which is the most important part of Mon Gueralin identity. 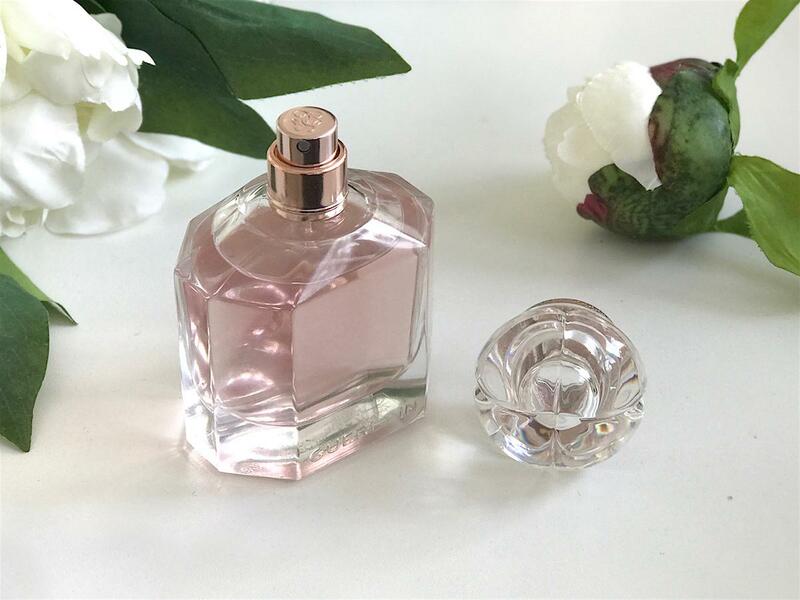 An elegant and timeless bottle, designed by Gabriel Guerlain, was created in 1908 by the famous Baccarat house for the Rue de la Paix fragrance. It got the name after the cap, designed as a 4 leaf clover (french quadrilobe), but besides that it is one of the most clean bottles, which remind us of those in alchemy workshops. It hosted many different fragrances and became one of the most iconic bottles. For this fragrance, rose gold colour was chosen. Five generations of Guerlain parfume creators have been making history for 190 years in the fragrance world, searching for rare, best ingredients, creating new, daring accords along with a rich inheritance, more than 1100 GUERLAIN fragrances. Is an acclaimed nose, a master of parfumes Thierry Wasser, who designed many of the Guerlainove hits, (and also Dior Addict, Lancome Hypnose, Oriflame Giordani White Gold, Calvin Clein Truth), his assistant was Delphine Jelk. Durability: around 6 hours. In comparison with other fragrances its very durable. Description: somewhat stronger, flowery fragrance with a chic, Parisian touch. You’ll like it if you prefer flowery but strong, rich parfumes. Price: 50 ml/65 €. It’s not much for this kind of fragrance and beautiful bottle, don’t you think? Which was your favorite spring fragrance? Thank you for the hint in the comments. 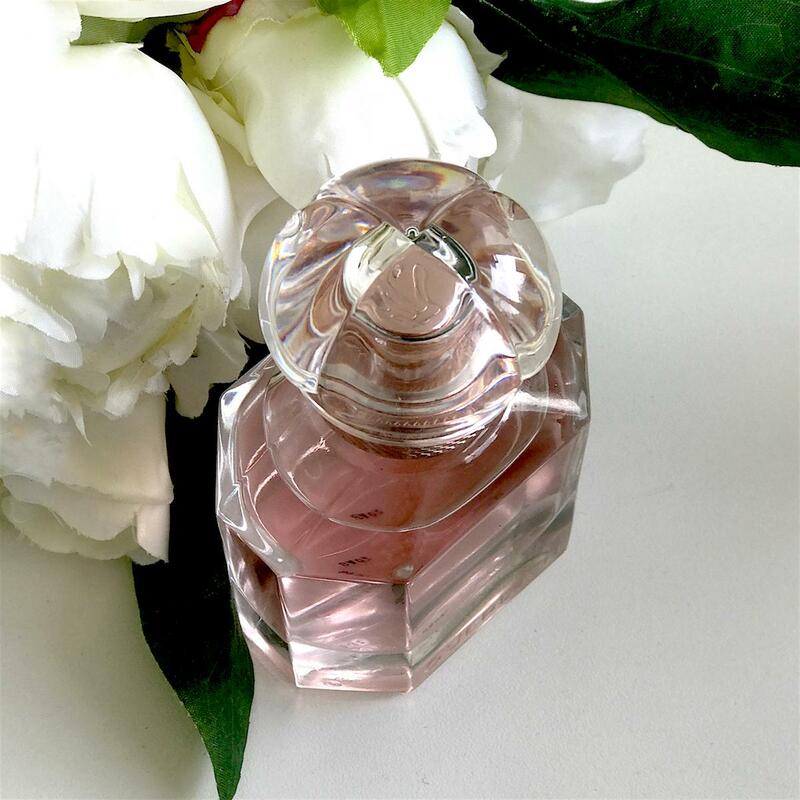 ⇒♥ Also take a look at my favorite top seven instructions for a good perfume selection.